Spa.fi is the Finnish Spa Assocition’s web service that helps you find a holiday retreat, where it is warm and sunny every day. Stay at this delightful spa hotel to experience first-class amenities and service while traveling in Helsinki! Conveniently located just 15 minutes from the city and International Airport. Popular attractions within a few minutes of the hotel include the Finnish National Opera, the Helsinki Art Hall, the Finnish National Museum and the Korkeasaari Zoo. 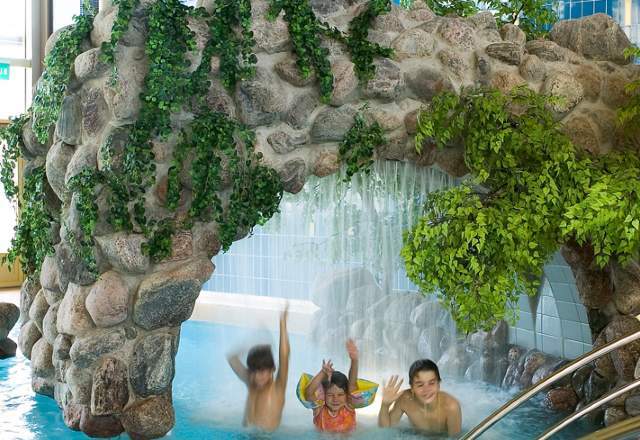 Härmä Spa's renewed spa section invites you and you're entire family to enjoy living! 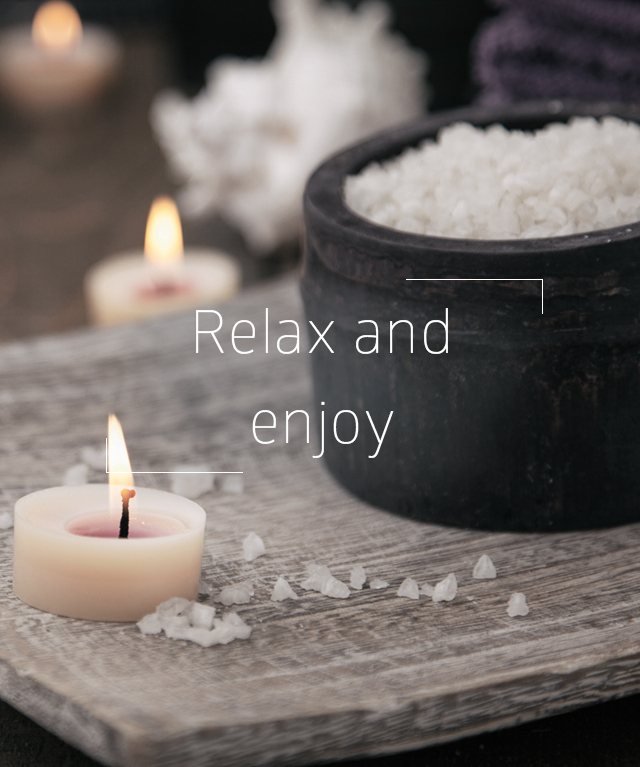 Take some time for your self and make a reservation for different kinds of massages or beauty treatments for our cosmetologists and massage therapists. 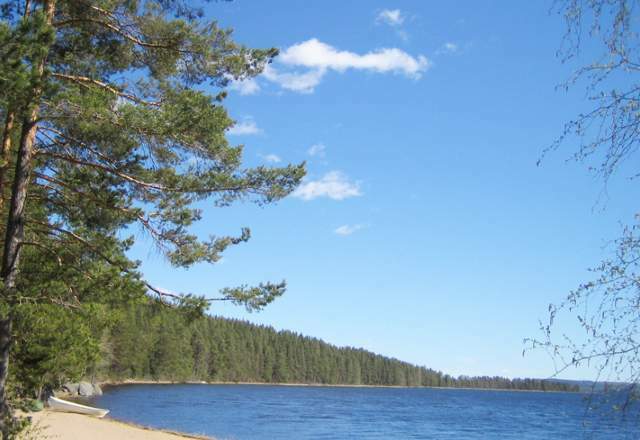 Imatra Spa is a lakefront Spa on the Beautiful Lake Saimaa and in the centre of the thriving Ukonniemi Recreation Area.  It is always tempting to relax in the Magic of Imatra Spa's recreational Pools and Saunas, to enjoy Day Spa treatments or to feast on the many Restaurant delicacies. Makes you feel taken care of. 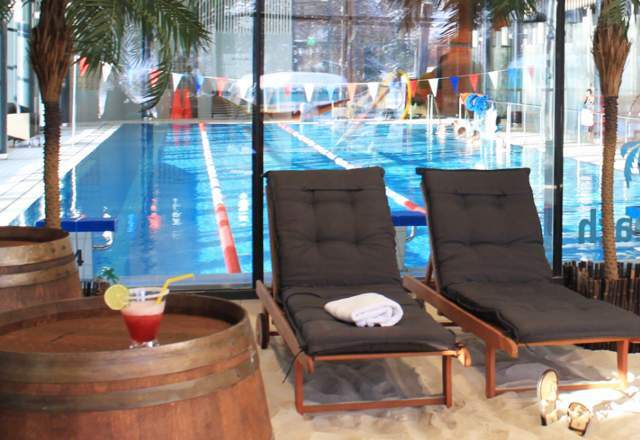 In Lohja Spa you will find Finnish spa holiday at its best. 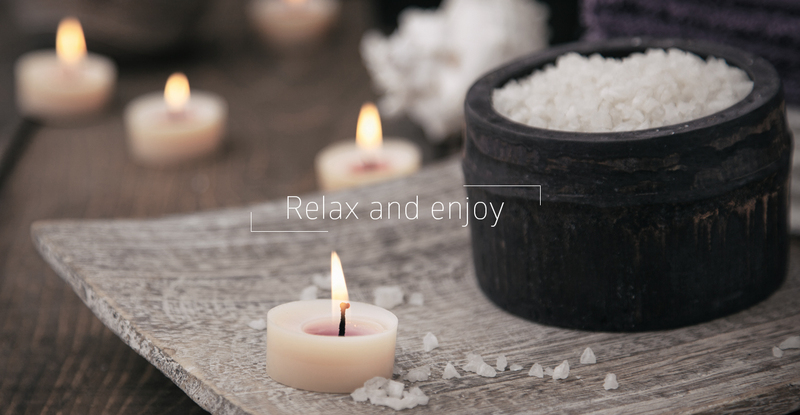 The spa and hotel offer you perfect getaway only an hour away from Helsinki. Despite the metropolitan area being so near, the Finnish nature is present all over. Here you will find the nature at its best all year around. 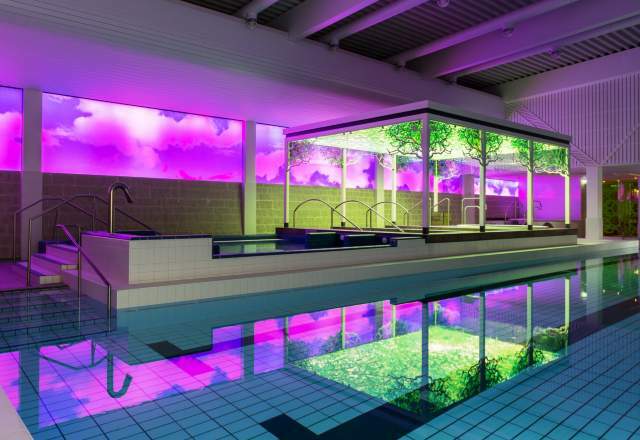 The Spa Hotel Rauhalahti is an attractive entertainment and wellness centre in Kuopio. 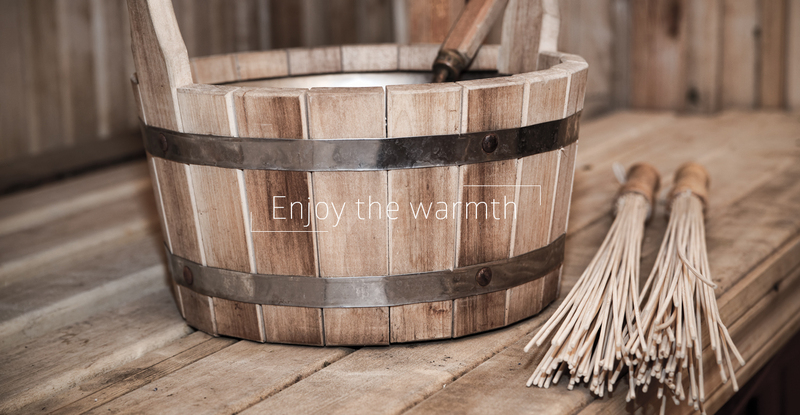 Special Finnish traditional smoke sauna evenings offers authentic restaurant Lumberjacks’ Lodge. The cultural attractions and shopping facilities of the Kuopio city centre are within easy reach. 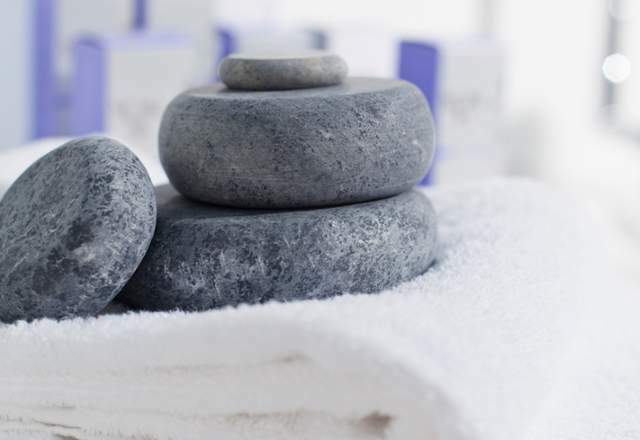 Welcome to Ruissalo Spa, the natural source of well-being in the Finnish archipelago! Ruissalo Spa is located on the beautiful island of Ruissalo, surrounded by impressive sea views and old oak groves, yet close to the Turku city centre and it’s lively cultural life. Summassaari is a resort close to nature in Saarijärvi, Central Finland. Nature `s magic and the wide range of services in Summassaari offer unforgettable experiences throughout the year whether you prefer nature`s tranquillity, excellent cuisine or sports. Naantali Spa is known for it’s longstanding spa traditions and it is indeed the only Nordic Spa among the Royal Spas of Europe -chain. It is therefore not a coincidence, that for many years in a row, Naantali Spa has been chosen Finland’s most trusted spa brand. 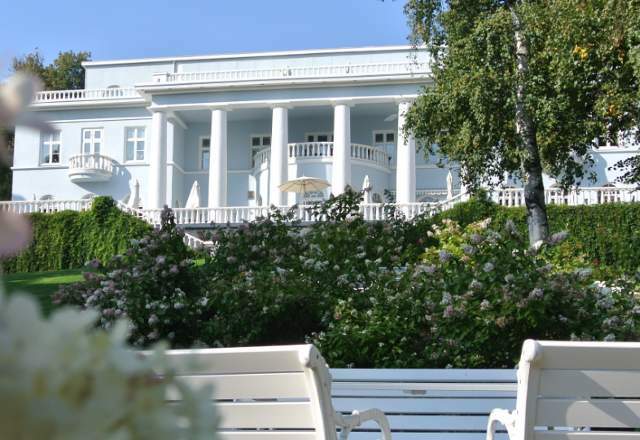 Hotel Haikko Manor & Spa is a versatile destination in the middle of a lovely park by the sea. The award-winning conference center hosts up to 400 delegates. The location is ideal - only half an hour's drive from Helsinki and 6 km from the idyllic Old Porvoo.